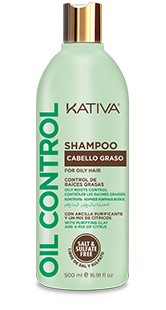 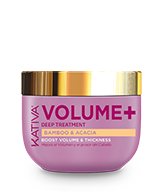 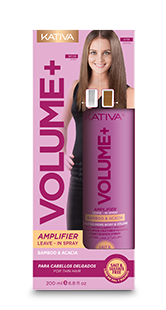 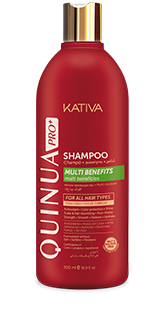 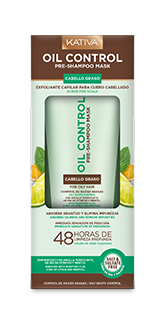 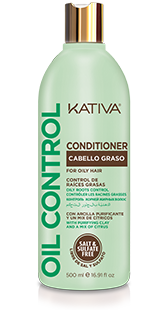 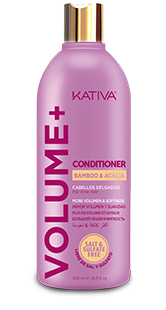 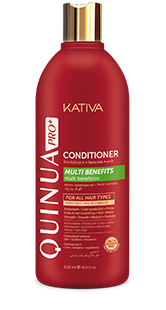 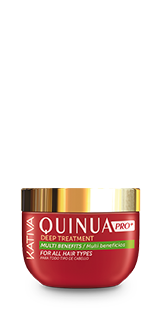 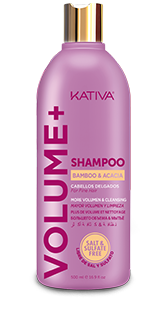 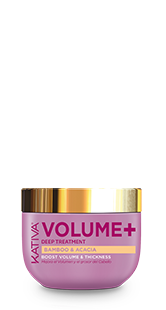 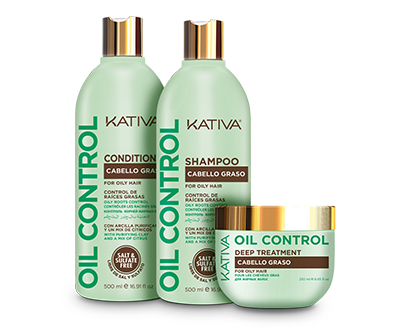 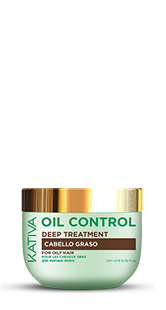 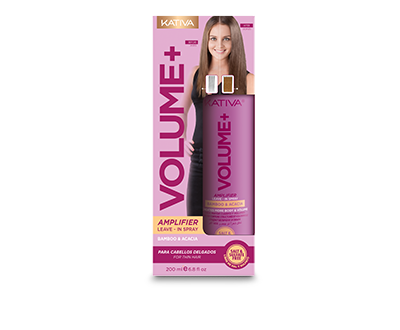 Softens and provides natural shine to thin hair; it detangles with a volume effect that leaves hair feeling light and manageable. 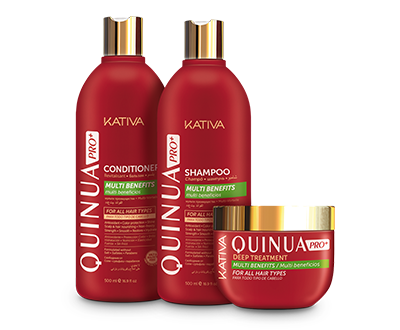 Apply on wet hair, from the middle to the tips. 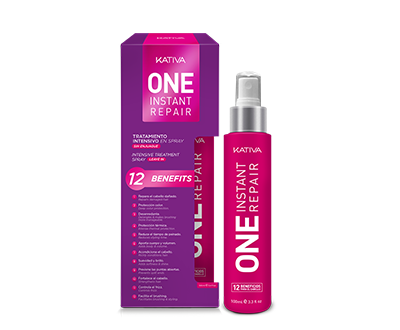 Leave on for 3 minutes and rinse with abundant water.